Rilakkuma is 10 years old! Literally translate to relax bear (リラックマ), Rilakkuma is a cute little bear from Japan. 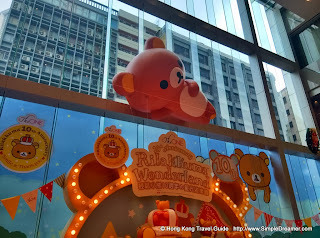 People in Hong Kong, in particular ladies, loves cartoon characters from Japan. The ONE shopping mall at Tsim Sha Tsui set up a Rilakkuma Wonderland for this December. 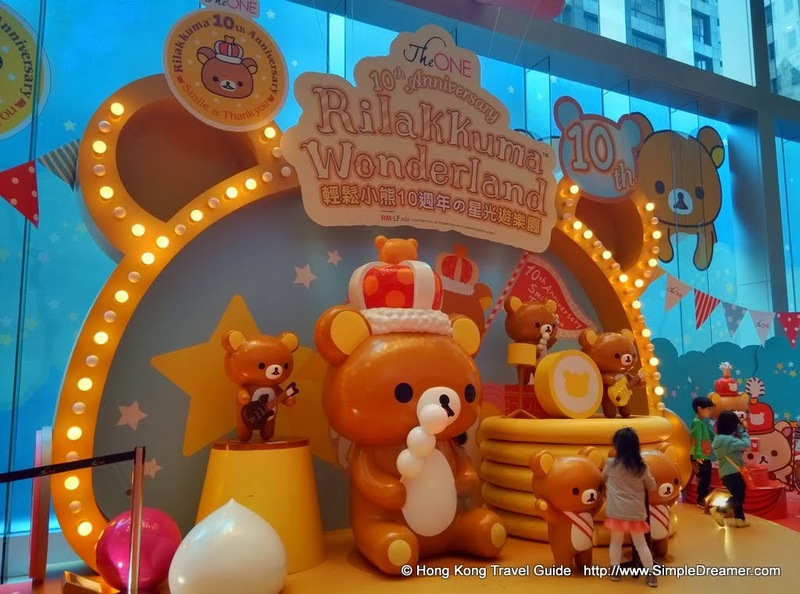 In the event named The ONE x Rilakkuma 輕鬆小熊10週年の星光遊樂園 (Translation: Rilakkuma 10th Anniversary @ Wonderland), The ONE show cased plenty of Rilakkuma figures at its UG2 "Upper Ground 2" Atrium. 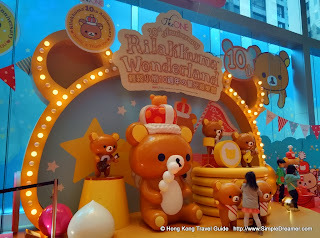 The center piece is a 10-feet inflatable Rilakkuma from Japan, lying comfortably in an all relaxed posture. 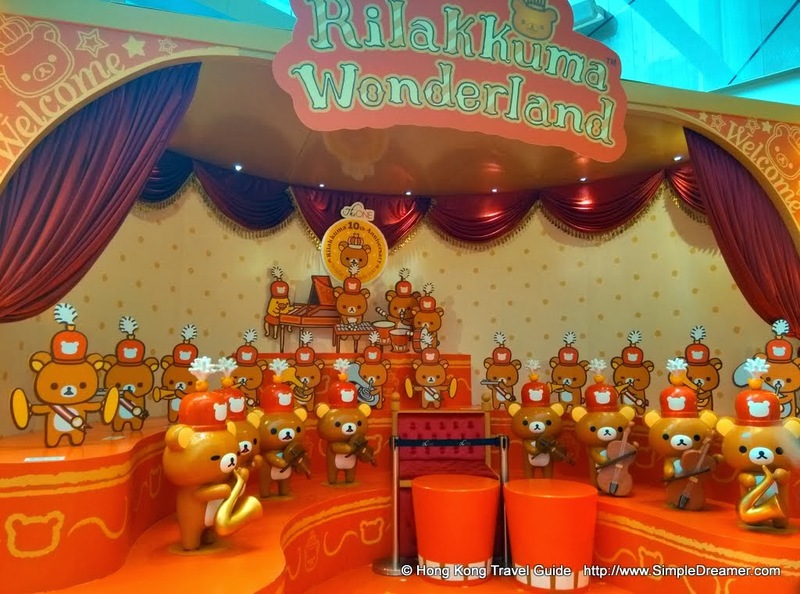 There is also a merry-go-round for Rilakkuma and friends and a mini-Rilakkuma Orchestra. 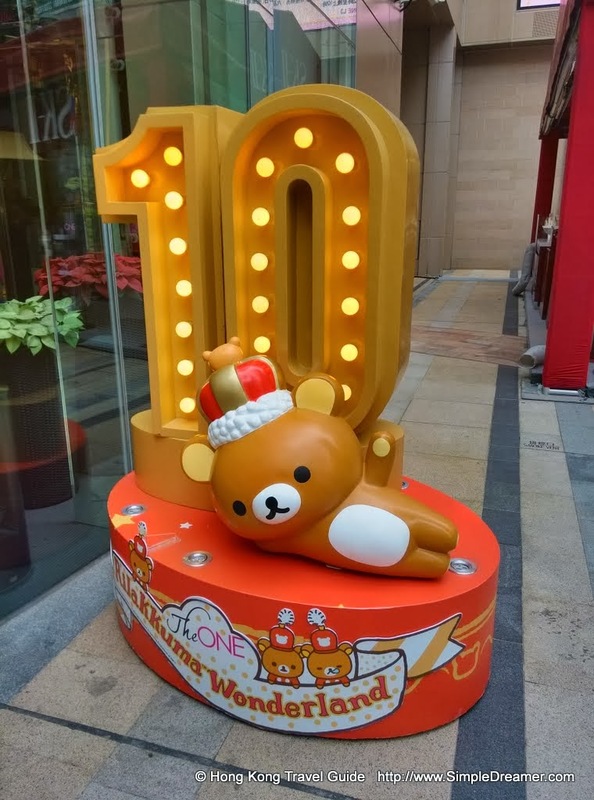 Rilakkuma "the relax bear" is 10! 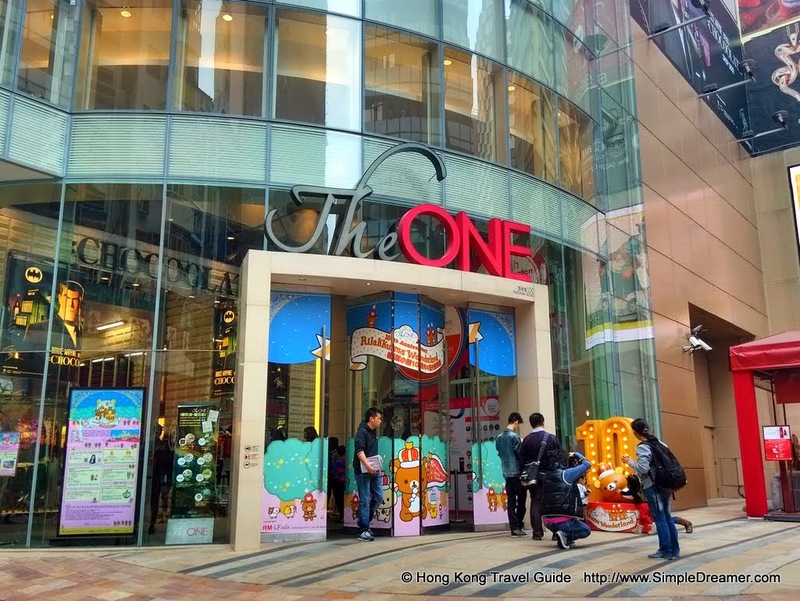 The ONE shopping mall at Tsim Sha Tsui regularly invites cartoon characters to its Atrium. In the past, Moomin family and To-Fu Club offered plenty of opportunities for everyone. 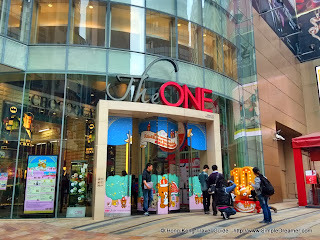 Although Rilakkuma is cute, I would prefer a huge Christmas Tree at The One for Christmas, just like what they did 3 years ago. 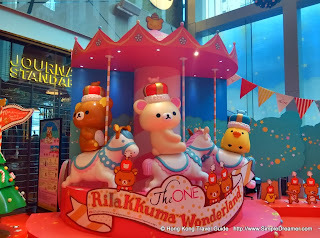 Having said that, Rilakkuma is still a good partner to celebrate Christmas with.